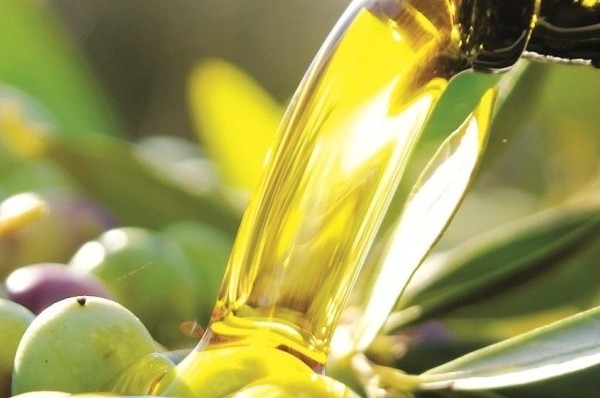 JAPAN: At the close of the 2013/14 crop year, Japanese imports of olive oil and olive pomace oil totalled 56 218 t, recording 4 pc growth on the previous season. Imports are itemised by country of origin in Table 1, which shows that 92 pc of the aggregate tonnage came from European Union countries. For the first time, Spain stepped into the lead, accounting for 47 pc of the total tonnage. Next in line came Italy with 44 pc and Greece with 1 pc. Among the EU countries, Spain has seen its market share in Japan widen by 7 points from 40 pc in 2008/09 to 47 pc in 2013/14 contrasting with Italy whose share has narrowed by 8 points from 52 pc to 44 pc in the same period. The remaining 7 pc of imports came from non-EU countries, notably Turkey, which expanded its market share from 6 to 7 pc. Pie chart 1 gives the import breakdown by category of product. Virgin and extra virgin olive oil accounted for 72 pc of total imports, olive oil for 25 pc and olive pomace oil for no more than 3 pc. Between 2008/09 and 2013/14 imports rose overall by 69 pc from 33 307 t to 56 218 t. Growth has been constant, except for the decrease in 2010/11. 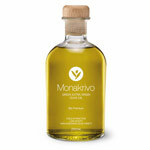 76 pc virgin and extra virgin; 17 pc olive pomace oil and 7 pc olive oil.